From conserving our planet’s resources to improving energy efficiency, there are many ways to live a greener lifestyle, and no city does this better than Portland, OR. This week, one of our staff members, Justina, took a trip to beautiful Portland to look into how ol’ Stumptown does sustainability with such ease. She took a closer look at the different types of initiatives that the city has taken to secure their spot on numerous top sustainable cities lists over the years. How does biking help the environment? Those who choose to bike are preventing the release of unnecessary carbon monoxide car emissions into the air. In addition to helping prevent air pollution, which can impact the respiratory health of the general population, biking has the added benefit of not being a contributing factor to global warming. With 319 miles of bike ways currently on the ground, and another 50 miles slotted for installment within the next few years, the Rose City proves their dedication to sustainable living by providing easy, safe conditions for bicyclists to ride. Those bike paths certainly aren’t going to waste either. 6% of commuters in Portland choose to ride a bike instead of driving, which approximates to over 17,000 people who choose to bike to work. This percentage is significantly higher than anywhere else in the country. In fact, the national average for those who choose to ride to work is a mere 0.5%. Portland is so bike friendly that it was, in fact, named a “platinum” bike friendly community by the League of American Bicyclists and Bicycling magazine ranked it the #1 bike friendly city. Besides alleviating traffic congestion that is often rampant in large cities, public transportation also takes the pressure off from air pollution and green house gas emissions. TriMet, the public transportation system that includes the light rail system, as well as buses and streetcars, plays a major role in Portland’s green reputation. The extensive light rail systems were built using many recycled materials, and the TriMet places a huge emphasis on conserving fuel and reducing daily emissions. Naturescaping principles were also used in the landscaping in order to select plants that would thrive in an urban environment, and simultaneously use less water, pesticides and fertilizer. How do trash compactors help the environment? 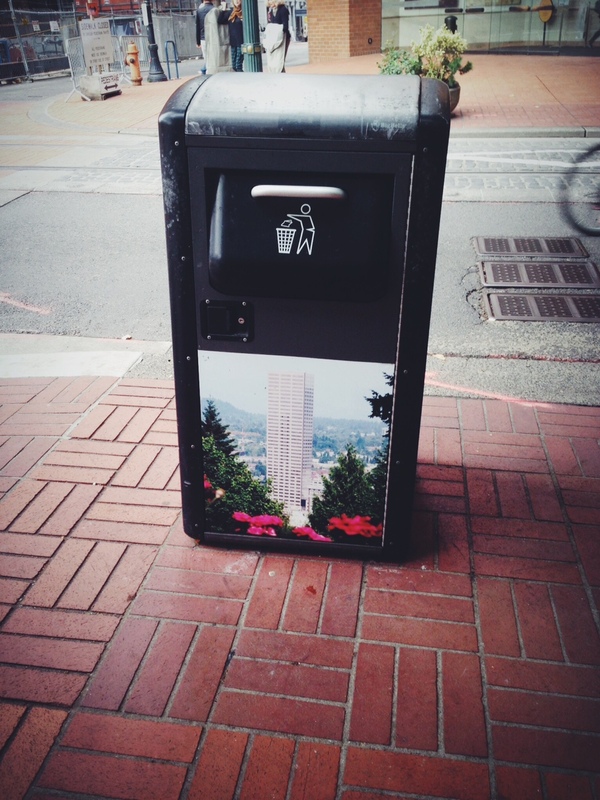 Solar trash compactors, like the ones found scattered throughout Portland, are completely self-powered, and by using an alternative energy source like the sun, energy efficiency improves drastically. In large cities where trash accumulates at a rapid pace, the compactors help compress the volume of trash to save on costs for garbage collection. Compacting the trash allows for fewer necessary garbage collection trips, which equates to less time that large garbage trucks are on the road, spewing out those green house gases. How do electric vehicles (EV) help the environment? From saving money on gas and reducing independence on imported oil, to preventing volatile compounds (VOCs) from being emitted into the atmosphere, we can all agree that EV take advantage of an amazing alternative car fuel source. For those who choose to opt out of bicycling or public transportation in order to get around town, the Rose City has created incentives to sway people to buy and drive electric cars by providing free access to EV charging stations throughout the city. If owning an EV isn’t your style, don’t fret! You can still be earth conscious by opting to participate in the various car share programs that are available and popular in Portland, like ZipCar or Car2Go, which ultimately relieves traffic congestion by taking more cars off the road. How does buying local help the environment? 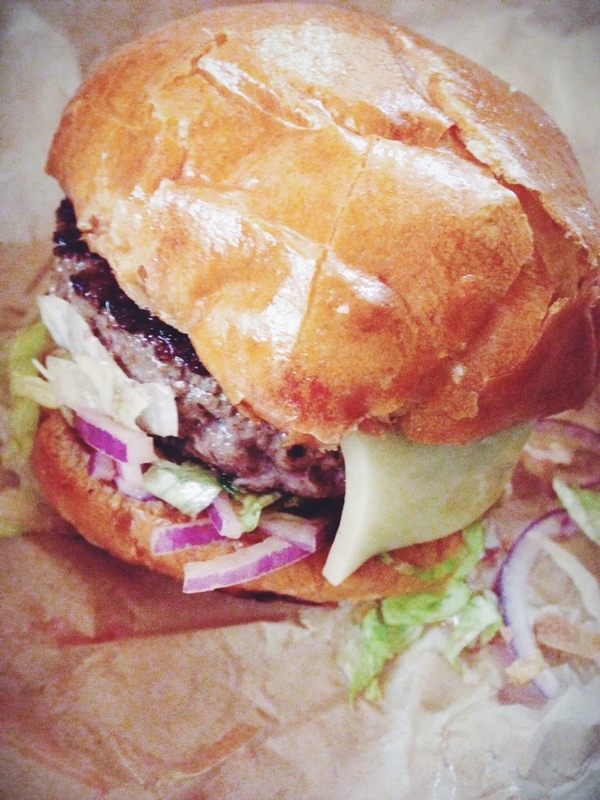 Portland has fantastic food, so it’s no surprise that it’s been lovingly nicknamed “foodie heaven”. Perhaps their restaurants’ impressive overall quality of food has something to do with the fact that a large number of Portland restaurants opt to use local ingredients. 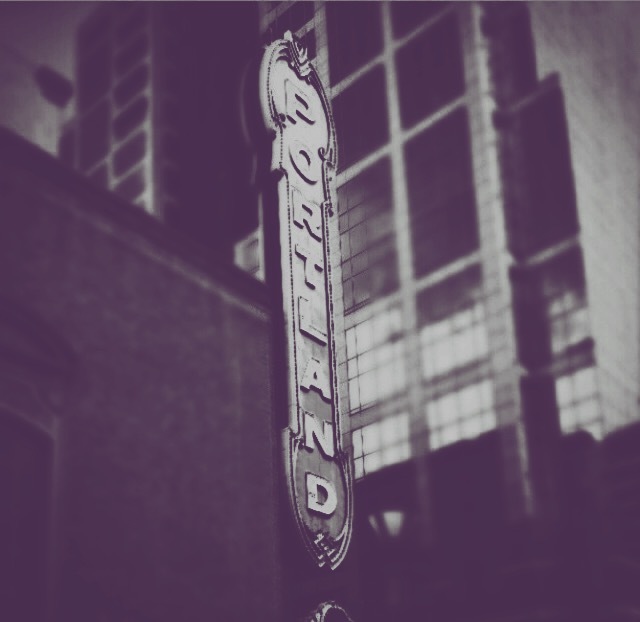 Portland is also known for it’s plethora of talented artisans who make and sell their own homemade or handmade products. Besides supporting the local economy, choosing to buy local products lightens the load on air pollution caused by shipping and transporting products across the country or globe. The U.S. transports and ships $2.2 trillion worth of international goods every year, or the equivalent of 11 billion gallons of fuel and 1 billion metric tons of carbon dioxide. Thus, industrial pollution makes up almost 50% of all pollution in the United States. 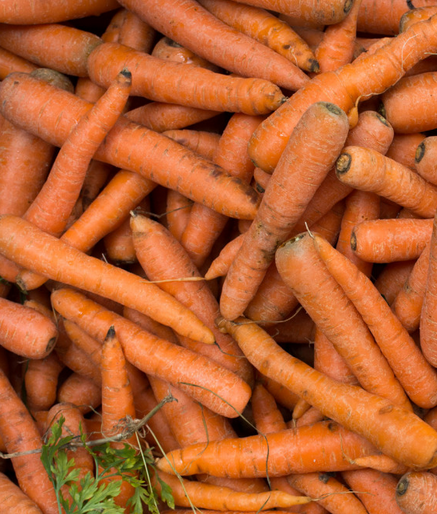 By picking local products, you’re helping cut down on processing, packaging and transportation waste. Okay STEM lovers, what did we miss? Any STEM Works fans in Portland? Leave your comment below! Save the World, Study STEM: Energy, Recycling, Disposal…Oh My! Human consumption of fossil fuels has become a hot button topic for scientists in recent years as record breaking temperatures around the world and rising water levels threaten to disrupt and inflict permanent damage on various ecosystems. 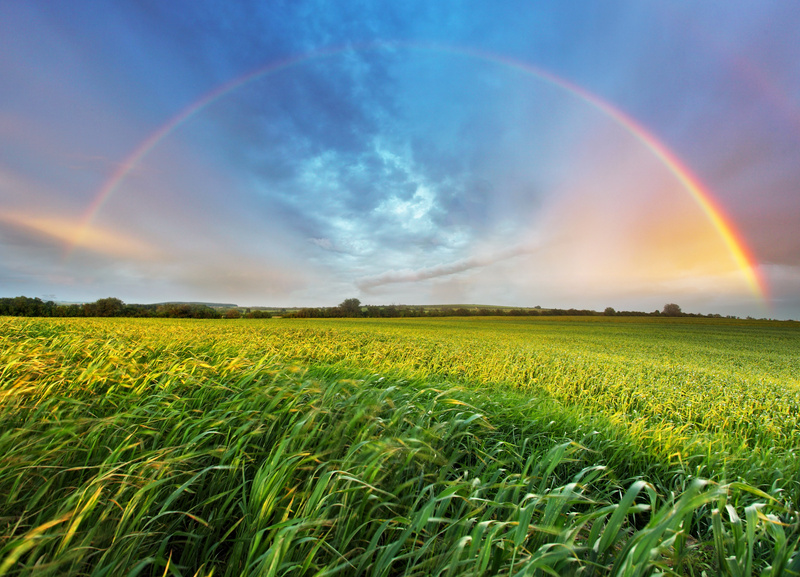 Thus, conserving our planet’s resources is an important part of keeping our earth healthy for years to come. From the energy we use to heat and cool our homes, to usage of recyclables like aluminum or plastic, we can all be smarter with how our planet’s resources are used and reused. Simple lifestyle alterations like donating and recycling unwanted items, or using alternative fuel sources can lead to positive environmental change if we all contribute a bit of effort. With the long, hot days of summer in full swing, the temperature isn’t the only thing that’s on the rise. Energy bills also tend to rise during the summer and winter. In the summer, turn up your thermostat when you’re not home to save money and energy, turning it back down only when you’re actually around. If your home is equipped with ceiling fans, use them! The air flow helps cool the room without using as much energy as regular air conditioning systems. During the wintertime, cover the bare floors with rugs or carpet to retain heat and add comfort. Leave window shades and blinds open during the daytime to allow the sun to heat your home. Whatever the season, remember to replace the filters in your heating and cooling systems to maximize their effectiveness. Electronic devices are massive energy hogs; they require energy to manufacture, use and recharge. The impact of electronic devices on the environment can be lessened by donating or recycling these devices when they are no longer usable, which helps avoid air and water pollution, as well as reduce greenhouse gas emissions that are emitted when virgin materials like glass, plastic and metal is produced to build the electronic devices. If you’re wondering where to donate or recycle old devices, the United States Environmental Protection Agency has created a website that allows people to plug in the name of the electronic device and the device’s manufacturer. The results of the search gives users more details about how old devices can be responsibly recycled. Is your closet brimming with unflattering jeans or shoes a half size too small? Instead of throwing them out, there are a multitude of options to give your clothes a chance at a new life. Some stores like H&M and Nike are improving their sustainability efforts by taking used shoes and clothes and refashioning them into recycled clothing fibers and material for sports surfaces, respectively. Clothing that is still in good condition can also be donated to a number of charities that redistribute recycled items to the needy. Shoes4Africa is a nonprofit organization that collects gently used shoes, which are then doled out to provide protection from diseases, like hookworm, that are transmitted via bare feet. There are also financial benefits to recycling clothes. Thrift stores like Goodwill and Savers provide receipts that can be used for tax deductions. Vision impairment can range in severity from a mild annoyance to dangerous detriment. Hundreds of millions of people around the world suffer from one or more forms of uncorrected vision, which is often a simple fix with corrective lenses. Unfortunately, eyeglasses are an unattainable luxury for many people in underdeveloped countries, which only furthers the poverty gap. These people struggle to even learn or earn a living because reading and working can be almost impossible tasks to accomplish. Thus, the need for donated glasses is an often overlooked but crucial solution to assist in both social and environmental change. Luckily, there are multiple charities like New Eyes, Vision Aid Overseas, and Lions Club International that accept donations for sunglasses, frames, and prescription lenses, which are sent to overseas missions and distributed to those who need them. It’s a common sight in almost every household to find a handful of bottles with varying amounts of unused prescription drugs in the bathroom cabinet. Instead of letting these bottles pile up, take advantage of programs that take back unused medicines for proper disposal. The common rule of thumb is to avoid flushing most expired or unused medicines down the toilet, which can result in residual, and potentially harmful, levels of drugs in communal drinking water. However, the United States Food and Drug Administration has established a list of medications that should be flushed instead of thrown away with the garbage. In response to the reported threats to our world’s climate and carrying capacity, sustainability has been a majorly hot topic as of late. And while sustainability has become a highly-charged tag word, there seems to be a bit of confusion about what this concept really means and how it will impact our current ways of life. To answer this question, scientists, architects, and engineers (among many other professions) are working hard to re-envision cities and how they interact with the environment. Rather than focusing on what buildings can be, architects are now shifting their focus to what buildings can do. From producing energy to producing food, the goal of architecture is less about being bigger and taller and more about meeting the demands of cities. This new approach to architecture actually produces more resources rather than depleting them. 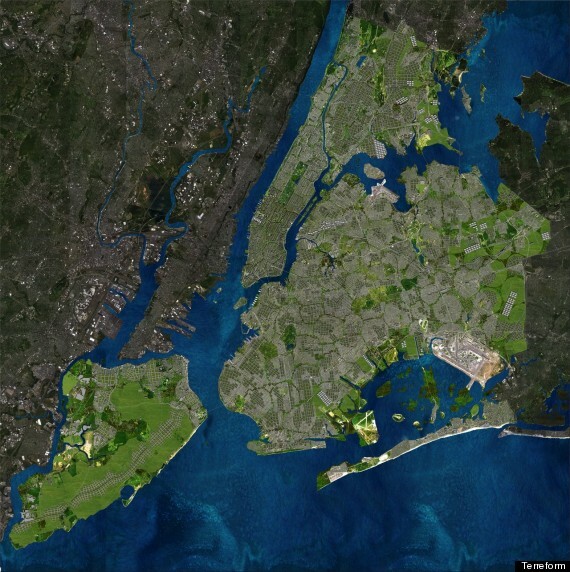 So what would a totally sustainable city look like? The Huffington Post recently covered an initiative that envisions one of the largest cities in the world, New York City, as a completely sustainable city. This vision for New York provides mechanisms that allow the city to meet all of its food and energy needs internally. Though the project has been described as a “pipe dream,” it’s holistic approach could help pave the way for future urban planning. Read more. While it is highly important that our city planners, architects, engineers, and farmers start envisioning our world in a more sustainable way, this does not absolve us of our individual responsibility. Though is has been around for a good while, the old tagline “Reduce, Reuse, Recycle” contains a lot of wisdom. It is almost a guarantee that there is one behavior that we can change today to make a lesser impact on the environment, whether it is finding ways to reuse (or upcycle, to some) materials that we may have been quickly casting out, or finding a way to reduce our consumption in the first place. It is especially important for us STEM advocates who are working to influence and shape the futures of the next generation to adopt sustainable practices. 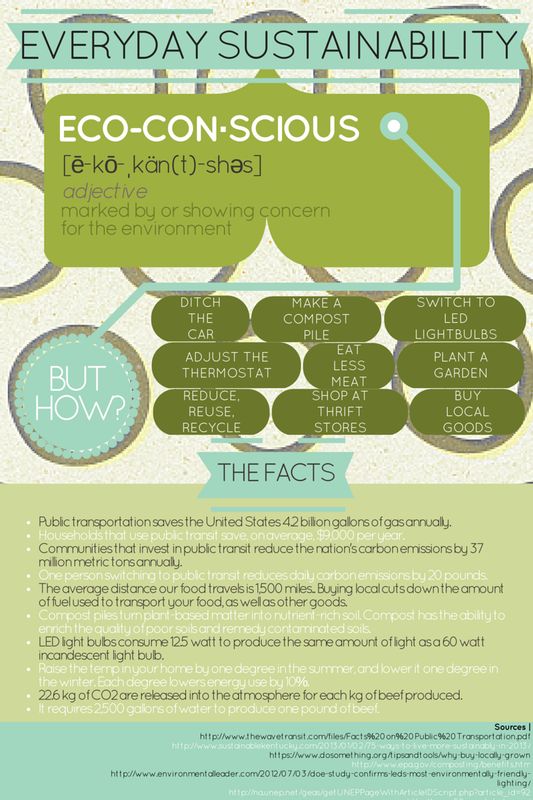 Are there ways that your classroom, club, office, or home can be made more sustainable?